Five, four, three, two, one… Happy New Year at the Ocotillo Performing Arts Center! 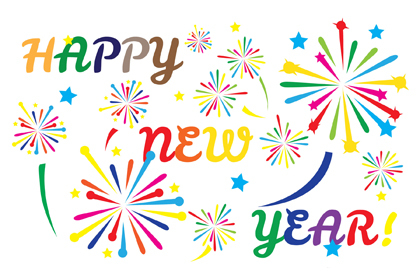 The OPAC will host a free Family New Year’s event at 6 p.m. Dec. 30 – yes, Dec. 30, the day before New Year’s Eve. “It is the last event of the year, and we want to celebrate a NEW year with a filled theatre!” said Artesia Arts Council Executive Director Laurie Schotz. Schotz says she is happy to bring the idea of a family-friendly pre-New Year’s Eve celebration from Chicago. The event will feature crafts for the children, punch and cookies for all ages, a screening of the Steve Martin movie “Cheaper by the Dozen,” and, of course, a big countdown with noisemakers and hats. The event is sponsored by Artesia National Bank, sponsor of the Arts Council’s Summer Movie Series and last week’s successful Polar Express event. “We have plenty of room BUT please call and let us know you are attending,” Schotz said.